Hello Everyone!!! Ahh! I can't believe my first year at college is over!!! It's been real. It's been fun. It's been REAL FUN!! I couldn't of asked for a better year!!! 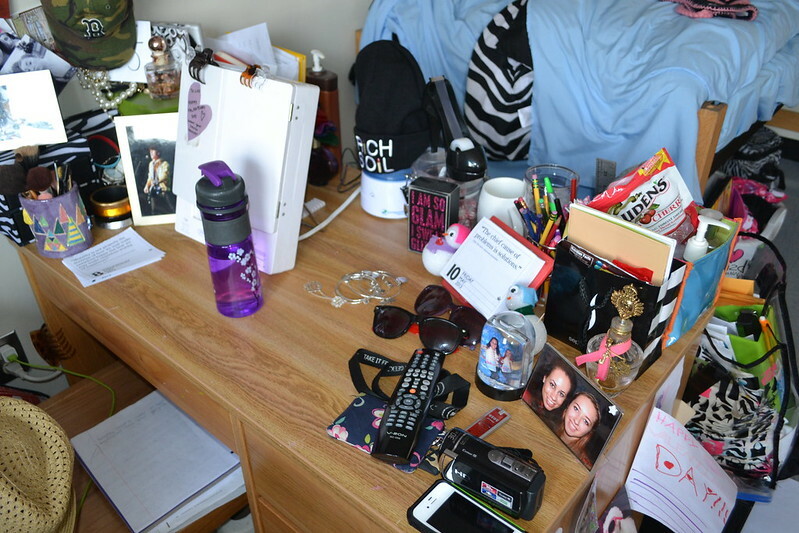 I'm probably going to do a "First Year at College" video soon! I just need to figure out what to say first! 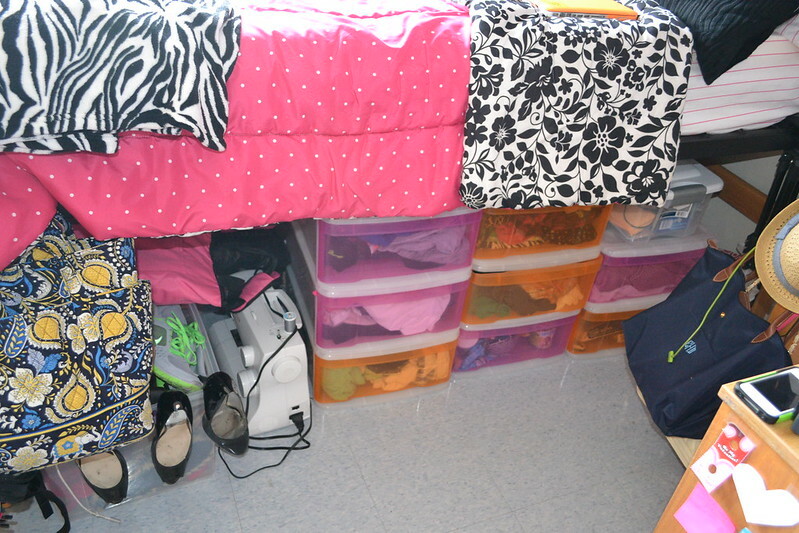 I used a lot of storage under my bed! Where else could I put everything! I bought the pink and orange bins from The Container Store and I had another bin from target to hold all my shoes! Here's my desk! You can see pictures of my roommate and I from different events, I have a peel calendar I got for Christmas that has quotes on them because I really like them, and my makeup mirror! I tried to keep this as organized as possible but I didn't do much work on my desk so I didn't mind. Here's one of the many photo collages in my room! I have pins on one of them so my hats could sit on the walls. 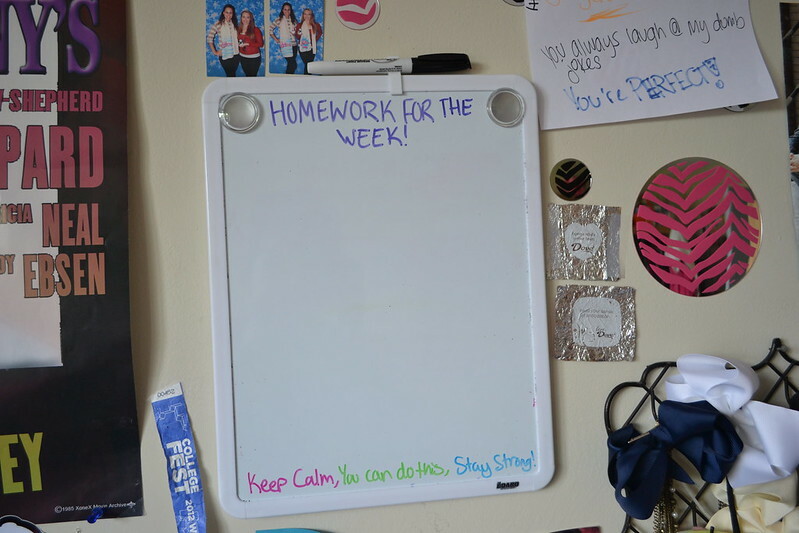 Every time I had an important assignment I needed to remember I would post it on my white board! This helped me out alot when I had many things due at once! Once again, here's another collage! But this time it's of my friends at school! I had such a fun year! I didn't want it to end! :( But I can't wait for the years to come! I also put up the quotes form my calendar on the walls! We also put up christmas lights for fun! It adds a cool look to the room! 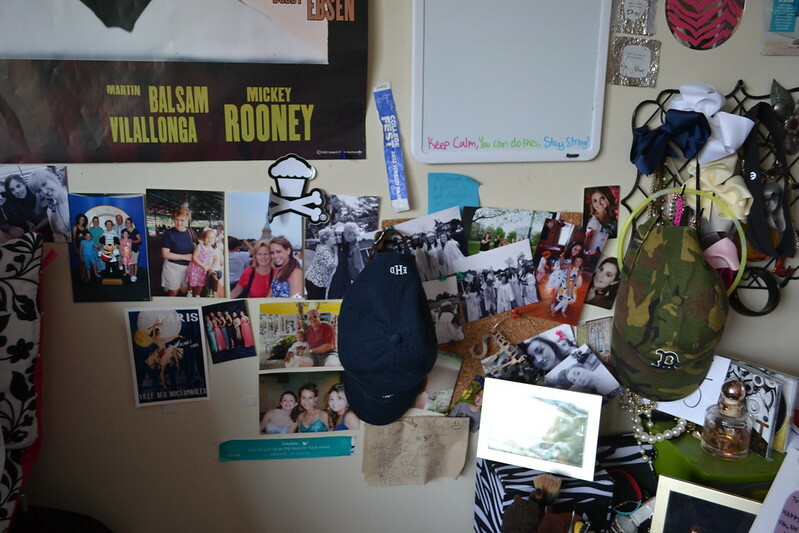 I really loved that I had this ledge to put things on! 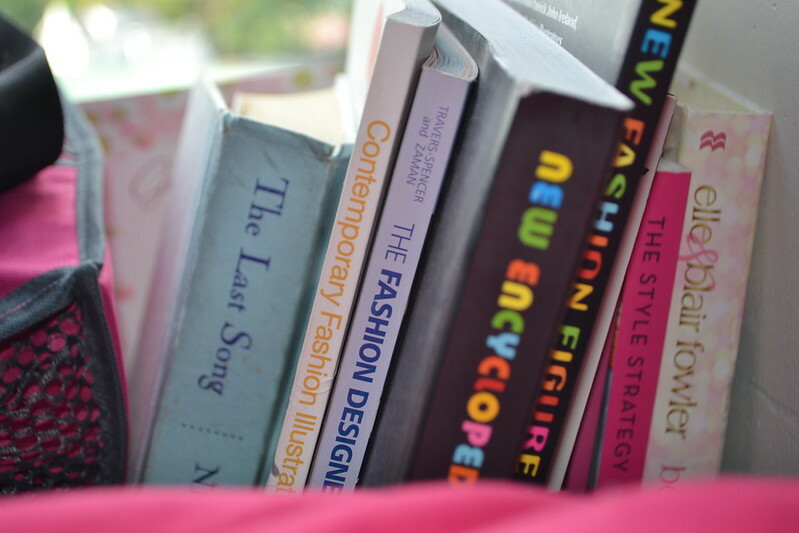 It made it easy when I needed a fashion book or just a book to read to be right there! Last and certainly not least! Miss Lady the watch dog! Well that's my room!!!! :D Don't forget to check out the video I made at the beginning! and if you have a YouTube channel don't forget to subscribe! Thanks for the glimpse into your room! Hope that you had a great freshman year and a even better summer! 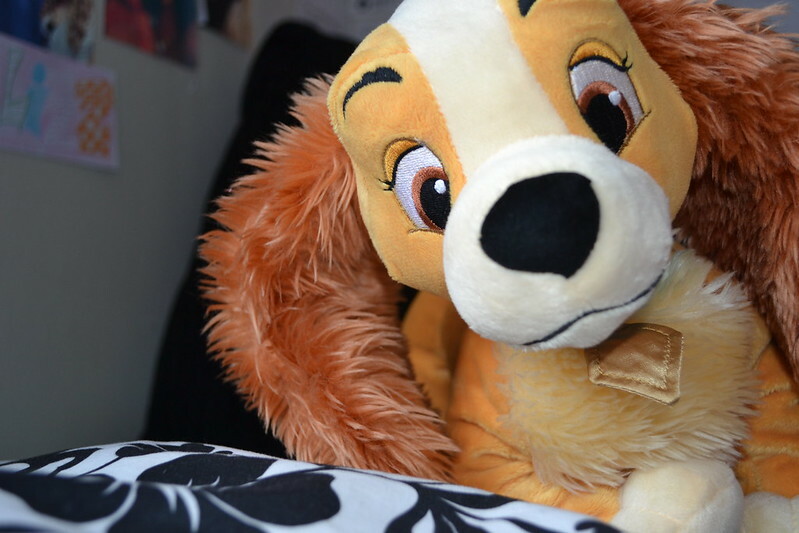 Your room is amazing! It's got a lot of stuff in it but it doesn't look cluttered or messy at all like my room aha! So busy and full of life! Great memories! Aw I'm loving this room! It brings back memories of when I was in my first year of University - I remember creating multiple collages around my room filled with photos from back home. Hope you're enjoying your time! you have loads of stuff! but you are quiet organized too!!! 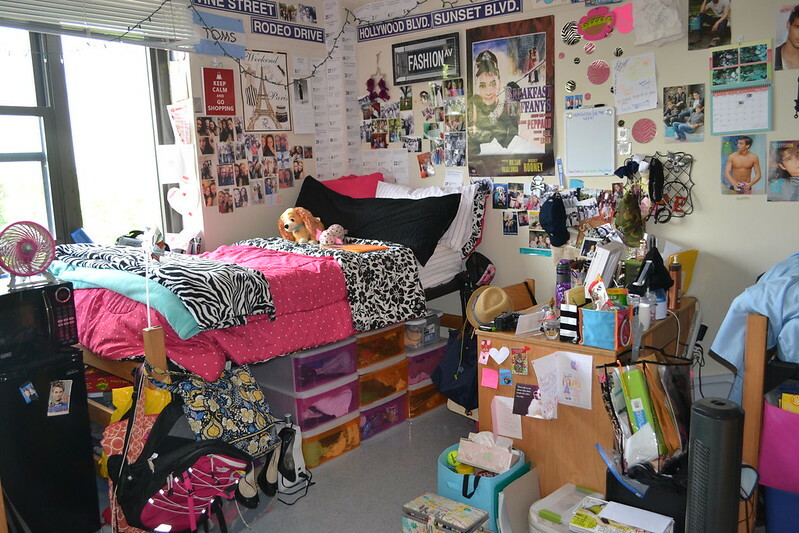 I love your dorm room! 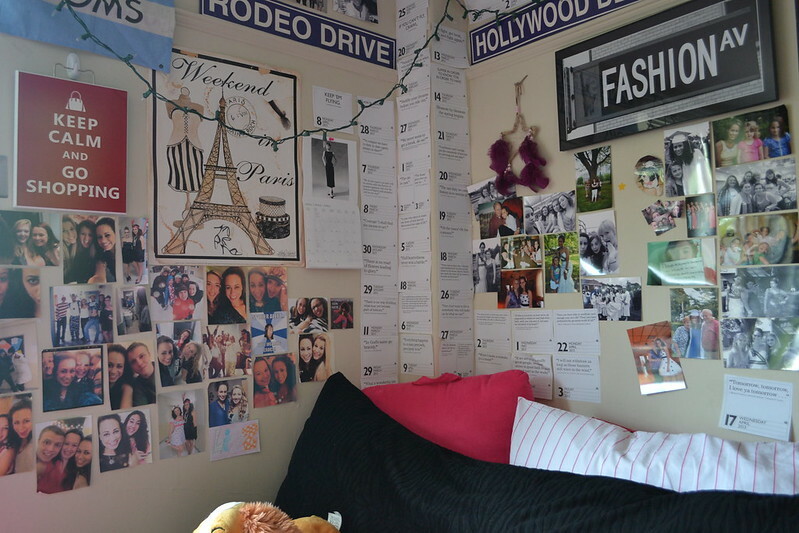 I am going off to college next year and your room gave me so much inspiration. I would love it if you did college advice videos! Also, I will be majoring in fashion merchandising. What is your major?